You’ve probably looked at bok choy dozens of times as you grab a head of lettuce or cabbage from the produce shelf, but don’t ignore it any longer. 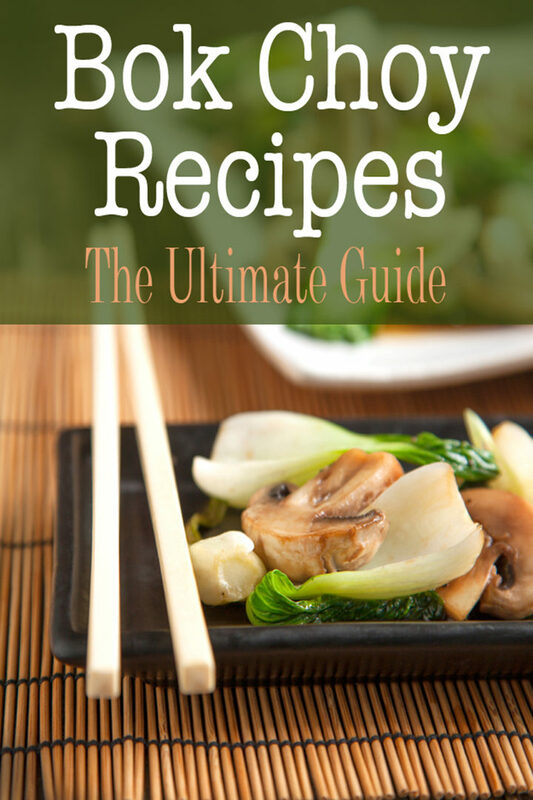 Although bok choy is a staple in Asian dishes, you can use it in cuisines from any number of cultures. It’s packed with vitamins A and C, and the mineral calcium. It takes only minutes to prepare, lends itself to multiple variations, and provides a hint of crispness and a mild flavor that’s reminiscent of cabbage. Bok choy, also known as pak choi, can also be a delicious and healthy side dish on its own with a few light seasonings. It can be boiled, steamed or grilled, but stir- frying is the most common cooking technique for this vegetable.